Solar background part is not mine. So cool and great wall. This is very Epic! 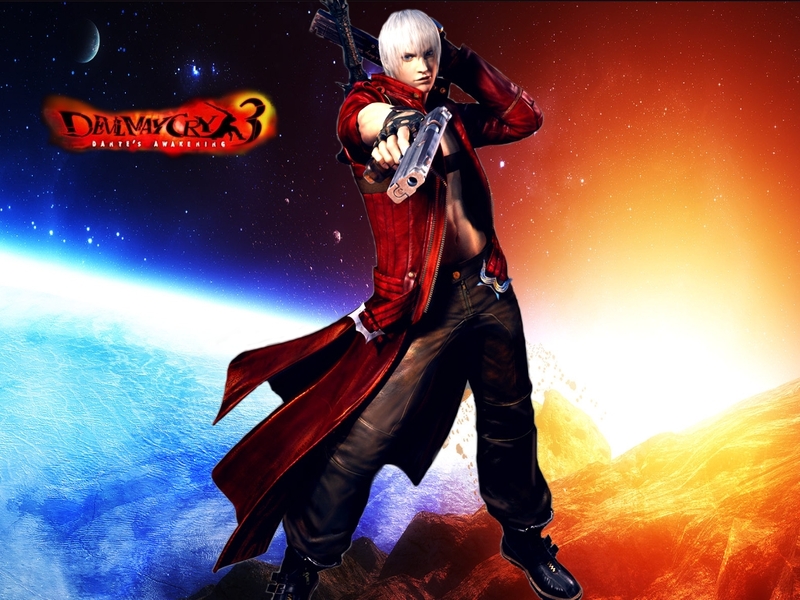 DMC 3 is the best entry.